James Mangold (I Walk The Line) has been approached by Twentieth Century Fox with an offer to direct 'The Wolverine'. 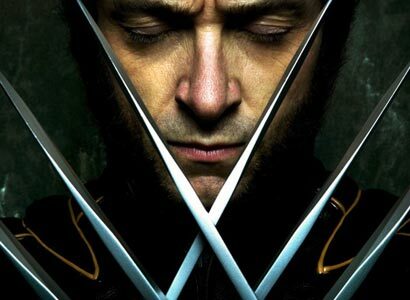 The director is supposedly Hugh Jackman's first choice for the job. Mangold's previous directorial credits include 'Girl, Interrupted,' '3:10 To Yuma,' 'Copland' and last years 'Knight & Day.' His name appeared on a shortlist of directors the studio wanted after Darren Aronofsky left the picture in March.